Competing online is difficult especially when your competitors are a couple years ahead of you. In addition, what if they already have a good marketer? The following 10 tips are things that we currently use to give our clients an edge against their competition. These are in no particular order. Focus on what is most important for your business or clients. 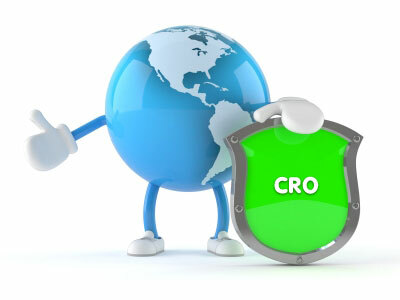 CRO = Conversion Rate Optimization. From the moment people see your site on Google, they may be judging your site. One way to keep in front of your competitors is to get 3rd party reviews. These reviews show up on your Adwords Ads as shown on the image below. 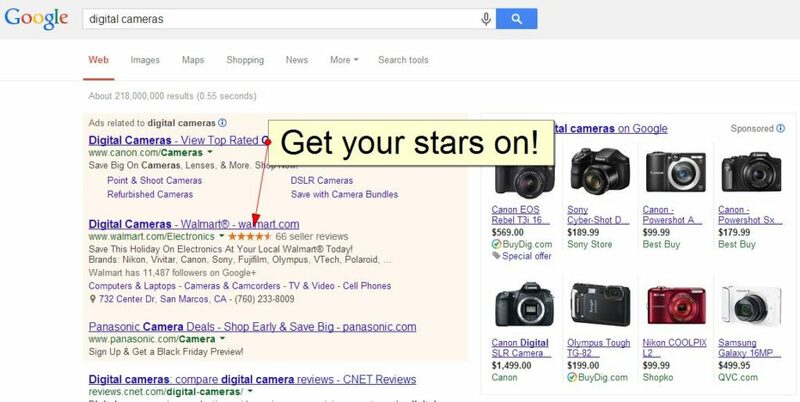 Read more on how to get Google star ratings on. Google, Yahoo, Bing, and Yandex use schema.org/ to make it easier for people to find the right web pages. Use a plugin for your CMS. WordPress has a free plugin Schema Creator by Raven. Magento has many free plugins for rich snippets. This is where you can find Google’s Structured Data Testing Tool. Use Google’s Rich Snippet Tools to test if your markup is correct. These star ratings show up in Google/Yahoo/Bing/Yandex organic SERPs, not paid search. You can look at an example here for one of best buy’s Toshiba’s laptop. Make sure the local chamber of commerce you are using will allow a follow link back to your site. This is not necessary since this is building credibility for your audience, not search engines. Real companies are part of some organization whether it’s BBB or the local Chamber of Commerce. Most Chamber of Commerce have a monthly networking meeting. It’s a great place to spread word about your company and to not be so dependent on Google for your business. You need some offline business too! Adding the rel=”author” tag to your site doesn’t directly increase rankings, but it influences conversions. 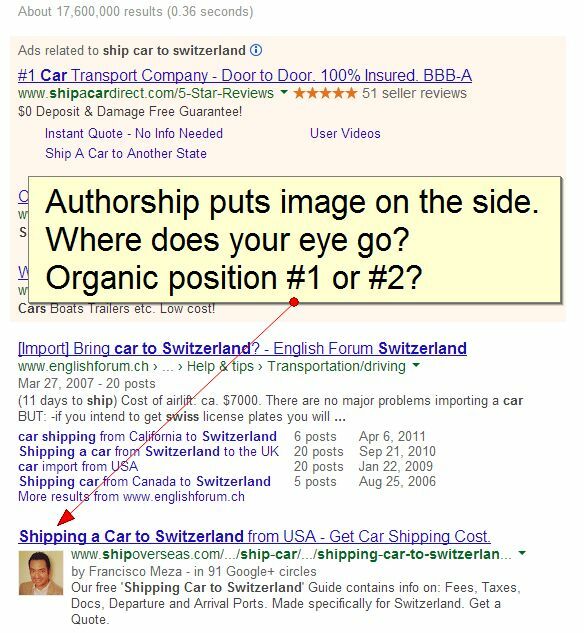 Jeff Sauer from Three Deep Marketing wrote a post on Moz talking about Google Authorship and the Fast Track to Better Rankings. It’s a good short read. Create a Google Plus Page for your business. One of the things we believe is that Google Plus business reviews can help toward ranking higher. It also shows the # of reviews right on the SERP. (reviews-starbucks-google-plus). THis is a must if you have a local business. Ask every customer for a review and give them the URL to your Google Plus Review Page where they can write a review. This one is mainly for service based companies who can showcase past work. Portfolios are great for web designers, but regular businesses can use them too. Instead of calling this “portfolio”, it can be called “clients”. Although here at Planet Marketing we don’t have a portfolio, we plan on starting one next month to increase credibility. Have you ever thought of purchasing something off a website, but when you went to their Facebook Fan Page there hadn’t been an update in a couple months? This has happened to me a few times. I know what a spam site looks like under the hood, but I’m a developer. Keep this in mind if you are marketing your site. Post something on your social channels. A/B Split Testing – Functionality + Good design. – Split testing is easier than ever with Optimizely. There is a video on their home page that describes how the software works. It’s free for 30 days and you cancel anytime before that. Optimizely is fairly well known for helping to increase conversions. You don’t really have to know that much code. Watch this video to learn what’s best for your company. It’s a really good video to learn about the 3 ways to serve mobile sites. It’s a video made by Google. I recommend taking the time to watch it. Go into your Google Analytics Advanced Segments and check mark “Mobile Traffic”. Make an annotation on the day you make your site mobile friendly, then check a week later to see if the visitors who converted via mobile increased, decreased or stayed the same. If you have any ideas on how to increase credibility that you don’t mind sharing, please reply in the comments below. Also, if this post helped you in any way, share it using one of the social media buttons. It helps us know we are doing a good job!